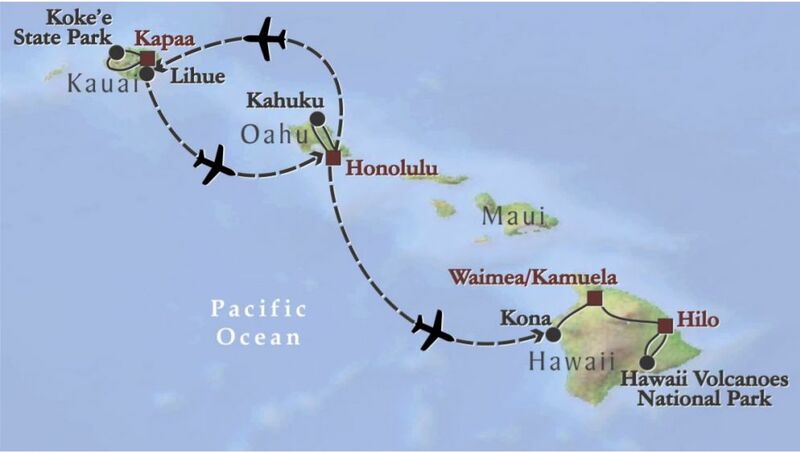 Today three friends and I are flying to Hawaii for a 10-day birding trip with Victor Emanuel Nature Tours. 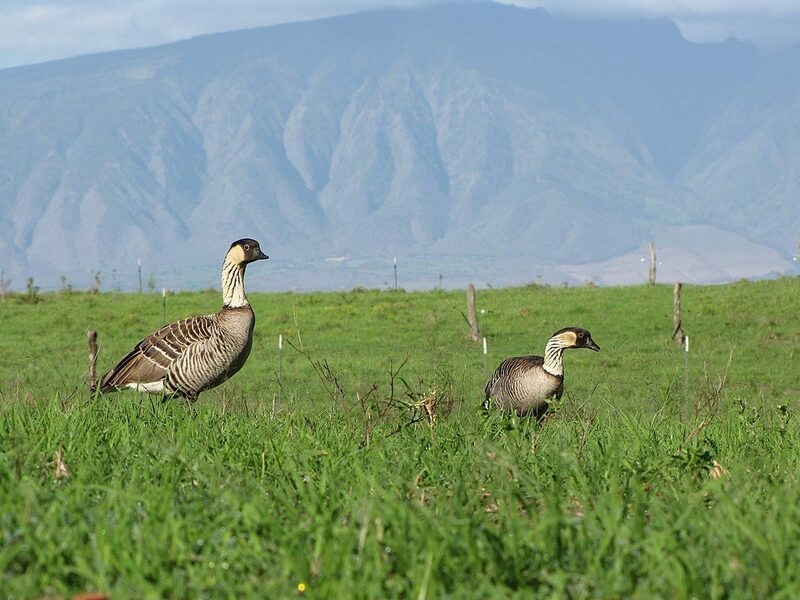 I’m sure to see many Life Birds including the State Bird of Hawaii, the nene or Hawaiian goose (Branta sandvicensis) pictured above. Hawaii became the 50th state in 1959 but it’s very different from the rest of the United States. Located in the north Pacific Ocean more than 2,400 miles from the nearest continent, it’s the most isolated place in the world. 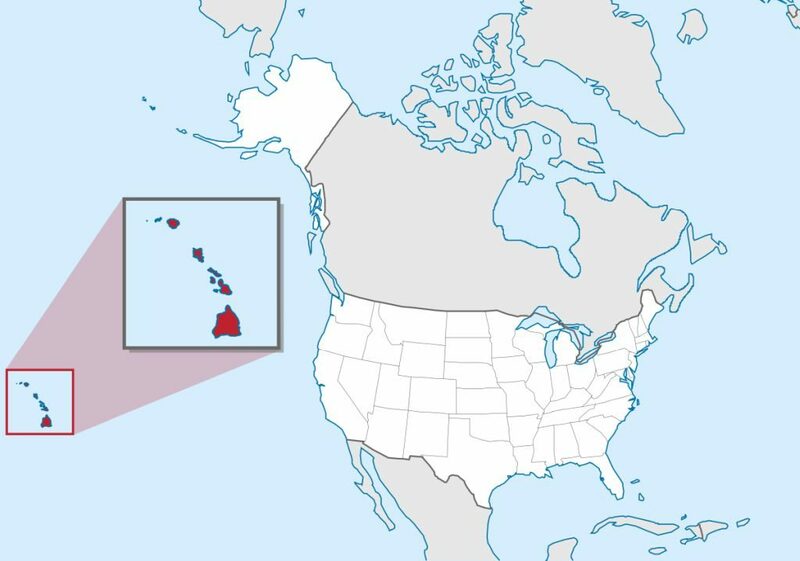 Hawaii’s land mass (10.9K sq mi) is slightly larger than Massachusetts but Hawaii is still growing. The island chain exists because of a volcanic hotspot under the Pacific plate. As the plate moves northwestward, the hotspot keeps bubbling up into new volcanoes. The older islands have extinct volcanoes. The newest island, the Big Island of Hawai’i, is where all the action is. It grows when lava flows to the sea. 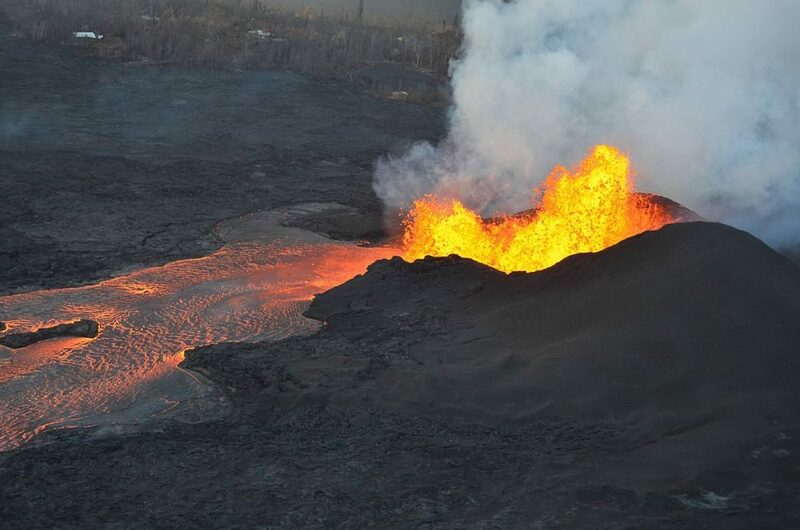 In May 2018 Kilauea erupted explosively and increased Hawai’i’s size, causing evacuations and flight cancellations. (Airborne ash can choke airplane engines.) Fortunately Kilauea is quieter right now. Because its elevation reaches nearly 14,000 feet, Hawaii’s climate is site-specific, from the tropics at sea level to winter snow on Mauna Loa and Mauna Kea. The windward side of the islands is wet (northeast), the wind shadow side is dry (southwest). Hawaii has endemic species found nowhere else on earth but most of them are endangered or vulnerable to extinction. Of the 60 endemic birds on our checklist 40% are already extinct and one of them, the Hawaiian crow (Corvus hawaiiensis), is extinct in the wild. I feel an urgency to see Hawaiian birds sooner rather than later. 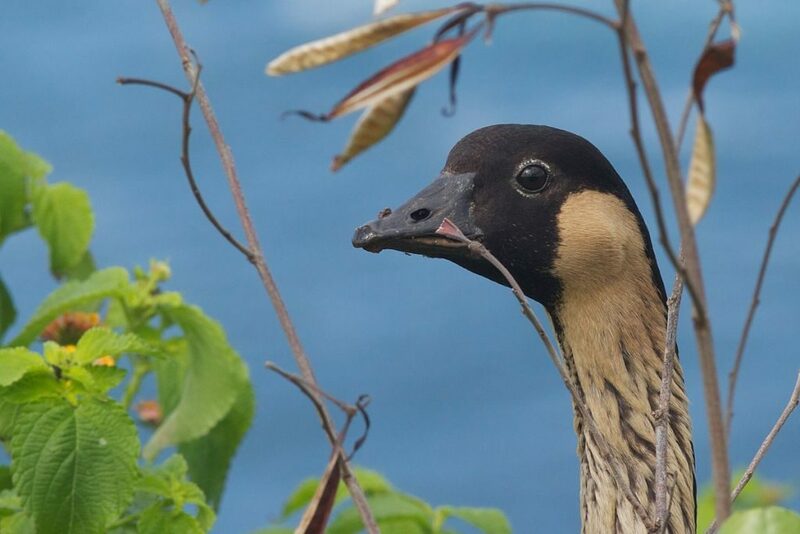 The nene is one of them. Listed as Vulnerable it looks like a fancy brant because it is descended from ancestors of Canada geese that arrived on the islands about 500,000 years ago. In isolation this goose became a new species. With a 5-hour time zone difference and a dawn to dusk birding schedule, I know that my Internet access will be unpredictable so I’ve written all 10 days of blog posts in advance. My husband Rick (who’s too near-sighted to go birding) is holding down the fort at home and posting my blogs to Facebook and Twitter. I’ll moderate your comments daily when I get access to WiFi. For now, I’m mostly off the grid. I’ll “see” you when I return to my computer on Monday morning, March 10. Have fun, Kate! And take lots of pictures to share with us when you get back, please. Have a great time Kate! Not sure if this is your first time to Hawaii but it’s amazing. There might be peregrine updates by the time you get back!! Looking forward to those and your posts upon return about your trip. I hope you see the nene. My husband and I saw several at Hawaii Volcanoes NP while driving Chain of Craters road on our way to see the petroglyphs and the lava arch. I was able to get a couple photos. You can clearly see the green ID bands on the legs of 2 of the 4 I photographed. I was so excited to see them!